Health and precaution are very important when working with dangerous substances, especially when you need to be sure that these dangerous goods do not get consumed. When working in PTC and seed laboratories, preventing contaminations is just as important. Different cleaners and disinfectants can be used to help with this. Lab Associates can provide various solutions to clean and disinfect your working space as well as your hands and arms when needed. 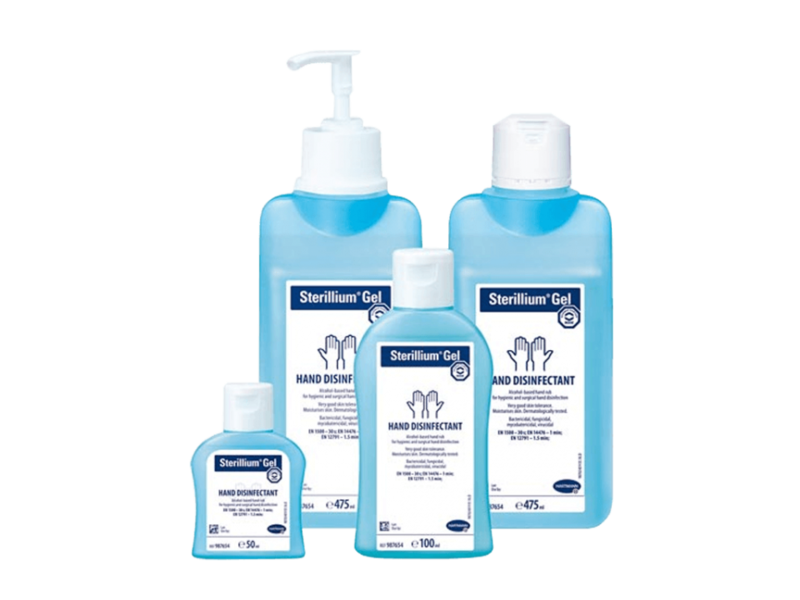 We also have a special cleaner available to clean stainless steel such as media preparator pans. 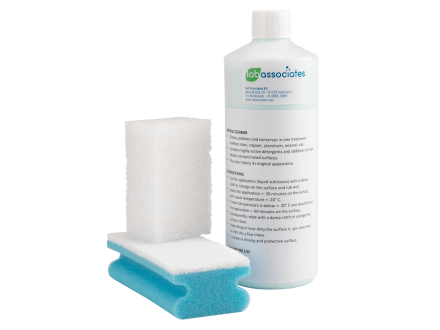 This cleaning set is especially created by Lab Associates to perfectly clean your media preparator vessels from the inside and outside. It is suitable for any stainless steel product. 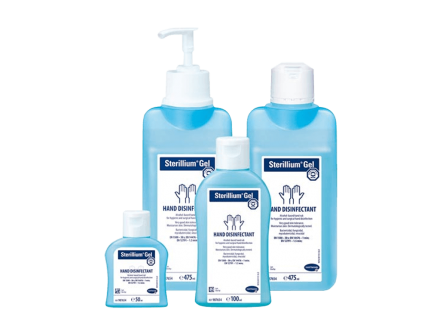 Sterillium Gel is a hand desinfectant for surgical or laboratory purposes. It is available in 50, 100 and 475 ml. 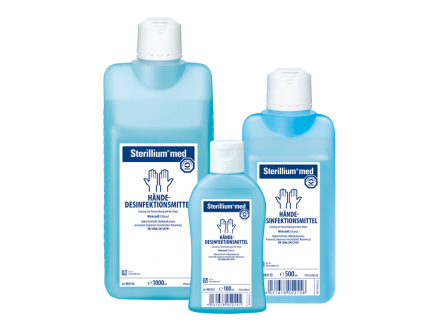 Sterillium Med is a alcohol-based hand desinfectant for surgical or laboratory purposes. It is available in 100, 500 and 1000 ml. 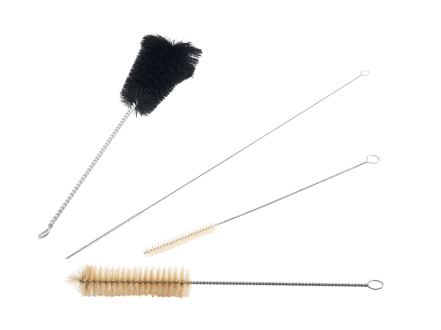 Lab Associates offers different kind of brushes to clean your laboratory equipment and consumables.